Leaves Green. 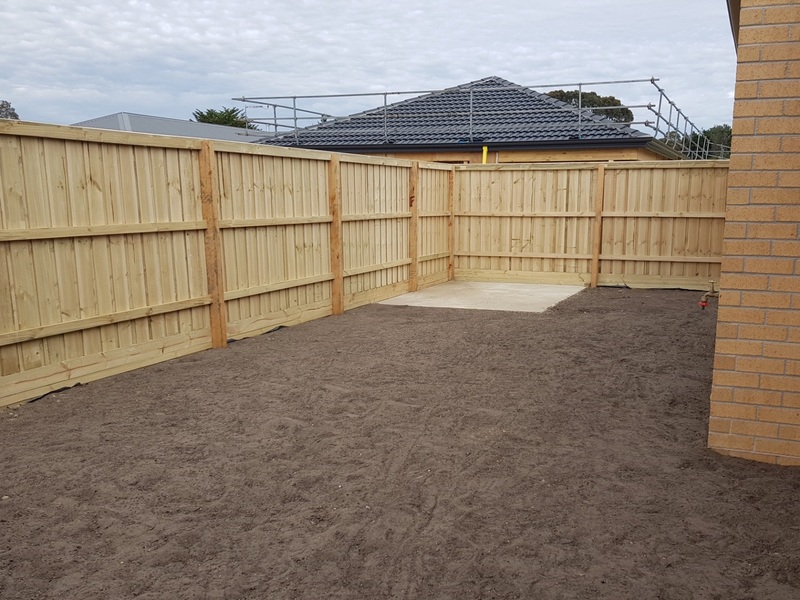 We specialise in landscaping Melbourne, experienced Melbourne gardeners with a passion for landscape design and garden maintenance. If you have a vision. We have a plan. 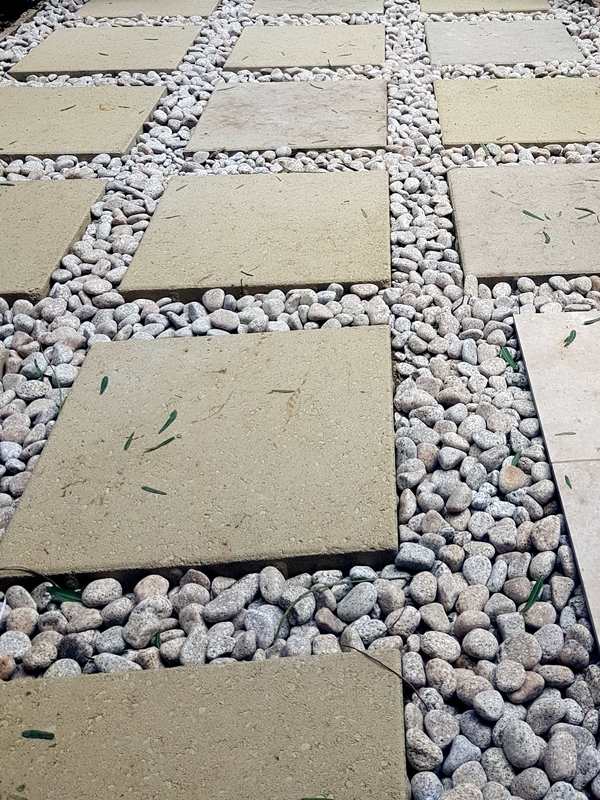 At Leaves Green we are dedicated to creating a garden design with your something special in mind. While keeping within your budget, and delivering top quality design at competitive prices. We take pride in our work and aim to provide the highest quality in stylish landscapes. With over 15 years of collective experience, we have a wide field of expertise and an unrivaled work ethic. There is no job too big or too small. Maintaining a garden is a handful of work. Let us take on the mundane to free up your time. With an abundance of knowledge surrounding plant care, we can keep your garden looking lush and make improvements as you see fit. ..Leaving your neighbours Green, with garden envy..
Leaves Green is a home grown small business based in Melbourne. With a customer base that stretches across Melbourne and beyond. We specialize in all things outdoors, from blue stone paths to synthetic grass. As a business we aim to work with our clients to improve their gardens. We pride ourselves in the high quality of our work and value our clients input. Our dedicated team of Garden Gurus will not rest until the job is thoroughly complete and our client is delighted. Customer satisfaction is of paramount importance. When choosing Leaves Green you can rest assured that the job is quality. Melbourne is a beautiful city, it&apos;s only natural for you to have a beautiful garden.